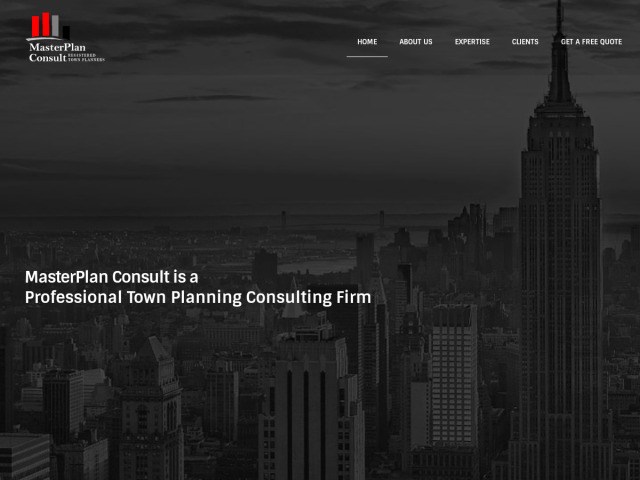 MasterPlan Consult is registered as a town planning consulting firm. The firm is registered with the Corporate Affairs Commission (CAC), Town Planners Registration Council of Nigeria (TOPREC) and is a member of the Association of Town Planning Consultants of Nigeria (ATOPCON). It is made up of a team of brilliant and seasoned urban planners who have acquired rich and diverse experience over the years.